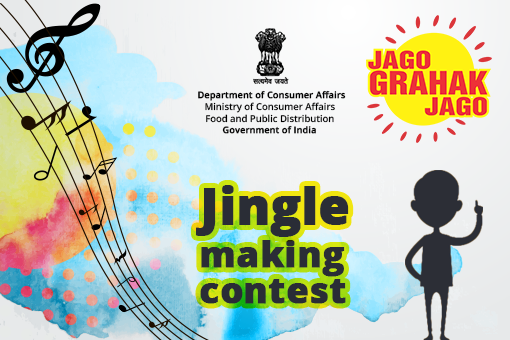 The Department of Consumer Affairs is organizing a Jingle making contest wherein participants have to upload a jingle of duration not more than 3 minutes on the theme “Consumer Awareness”. 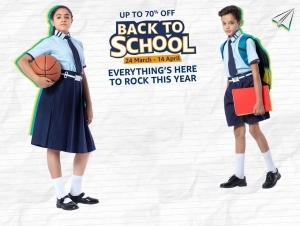 The jingle should be in simple lucid language either in English or Hindi. The Jingle should be of 3 to 5 minutes duration with lyrics, composition and music. 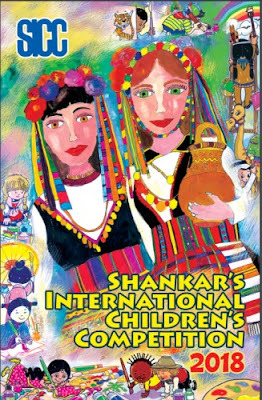 The jingle shall be in simple lucid language in either English or Hindi. The participants should then upload their entry as a high quality audio file to any media platform such as soundcloud, Youtube, Google Drive, dropbox, etc. and enter the publicly accessible link for the entry using the Audio Link icon on the MyGov contest page. The participants also need to submit a description within 500 characters, such as names of the lyricist, composer, singer, etc.